Posted on Wednesday, January 17th, 2018 at 1:52 pm. Imagine that you walk in to a fancy restaurant well dressed and on-time. The host greets you and takes you to your table, before leaving she drops the wine list in front of you. You pick it up and proceed to search for the perfect bottle for both you and your guests. The problem is that you have no idea what you’re doing nor, do you know what you’re looking for. This seems to be the biggest challenge that we face when dining out. I am here to tell you that it does not have to be that way, and I’d like to show you how. I have been in the restaurant industry now for over 8 years and wine has always seemed to be the biggest obstacle. From choosing the wines that make a list, like we have at Sabio on Main, to educating staff, and table side with guest’s explaining the differences between French and American oak. Making the right decision on the perfect bottle is a challenge but should be fun, easy, and adventurous. 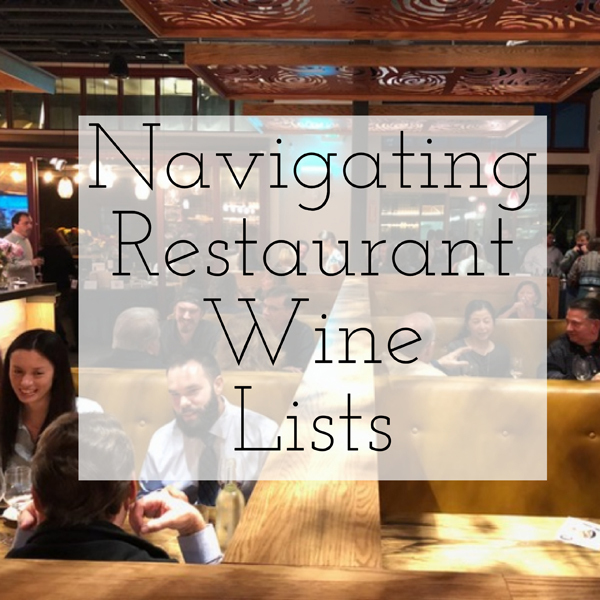 Continue reading and I will show you the 3 most important factors to navigating a wine list. The first key to navigating a wine list is to trust yourself. If you are positive that you enjoy Chardonnay, then start there. While you may have no idea what the soils of Chablis are, you know what you like and that is all you need to get started. Next, ask yourself why you may enjoy this particular varietal, what is it about the wine that keeps you drinking it. Whether you drink wines because of the color, the mouthfeel, or the alcohol. Trusting yourself should often steer you in the right direction. 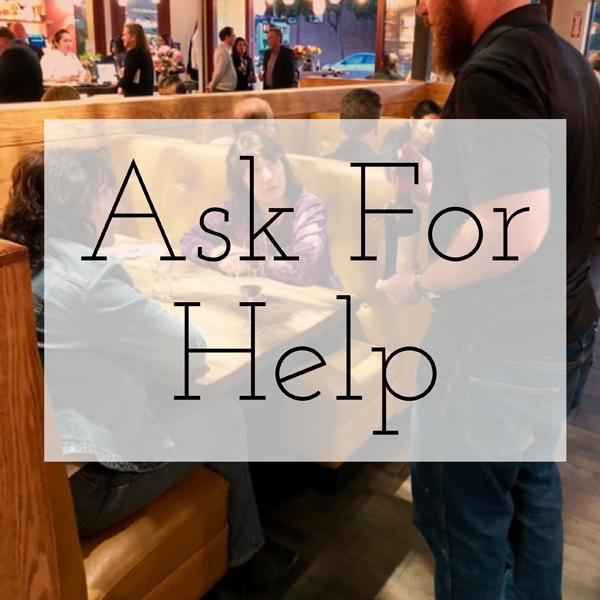 Whether you are an experienced or inexperienced wine drinker you can always ask for help. Most restaurants will have a sommelier or some sort of beverage manager on duty who can assist you choose the perfect bottle. You wouldn’t purchase a car without test driving it first, so treat wine the same way. When asked what I recommend I will usually differ back to the guest to find out a few things about them. What kind of wines they would normally drink, if there is a specific style they prefer, or if there is an ideal price point. Gathering this information allows me to interact with guests more efficiently as we browse potential options. A common myth is that the more expensive the bottle the better the wine… This could not be more wrong. The price associated with a bottle of wine is influenced by more factors than the average consumers care to know. Asking for assistance may open your eyes to a bottle you would have never considered due to how much it costs. Lastly, the most significant step in navigating a wine list is to remember what a bottle represents. Long before the perfect pairing, wine existed because it was often more sterile than sources of water! 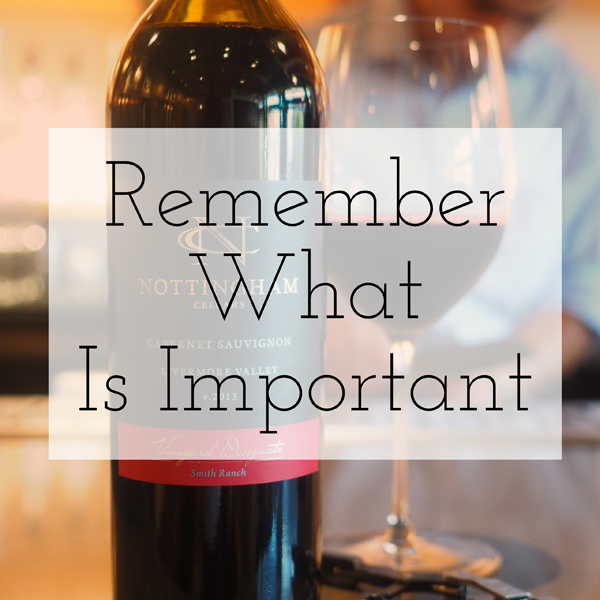 While we could spend days discussing the humble beginnings of wine, I bring this up only to point out what is most important, and that is who you choose to share these bottles with. We as consumers navigating a wine list too often get caught up in the perfect pairing. And, while I enjoy Château d’Yquem and Foie Gras Terrine as much as the next person, long after my meal has digested what I remember most is who I shared the table with while drinking it. Dining out is meant to be fun loving, and social. There are fewer things purer than sitting table side with people that you care about savoring a thoughtfully plated meal. I believe that it is important for guests to hold themselves accountable for the role that they play in the experience that they wish to have. 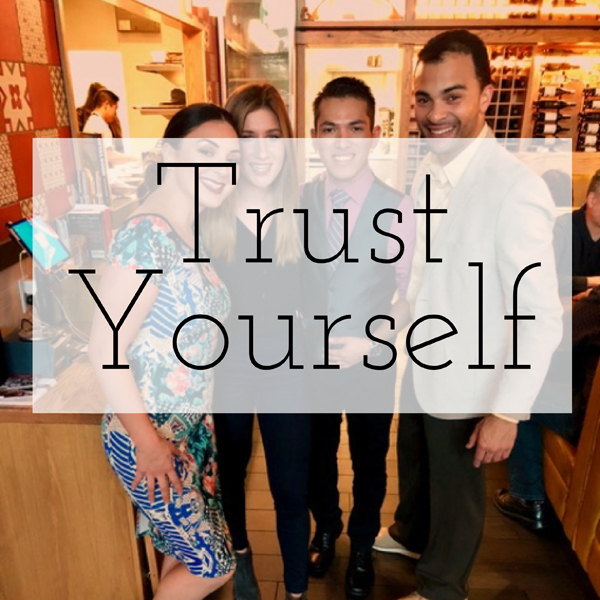 The next time a wine list falls into your hands simply remember to trust yourself, ask for help, and when all else fails remind yourself it’s the shared experience with friends and family that matters. This January, as a nod to California Restaurant Month, we are celebrating the collaboration between our award-winning restaurants and our award-winning wineries along with Visit Tri-Valley. There are many restaurants like Sabio on Main whose wine lists always include local wines from Livermore Valley and many who waive the corkage fee when patrons bring in their own bottle of local, Livermore Valley wine. Visit Tri-Valley has put together a full list of these restaurants, so check it out and come enjoy the taste of Local California from farm to plate to glass.